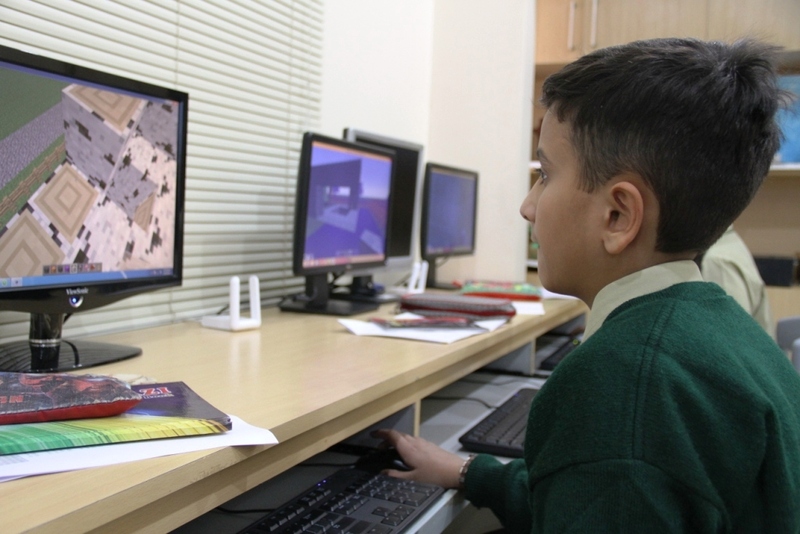 iEARN Pakistan, the Society for International Education, develops and implements innovative educational and capacity building projects. 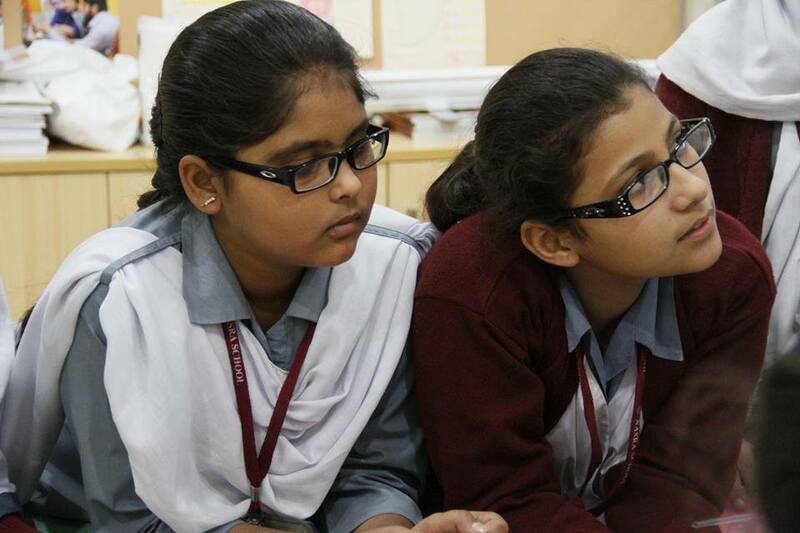 iEARN Pakistan’s students are vocal advocates for a better, more just, Pakistan. 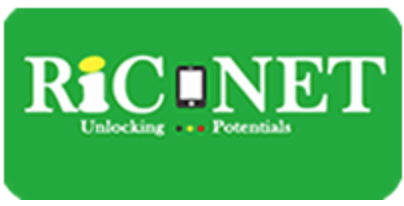 iEARN Pakistan has been an LUV partner since 2014. 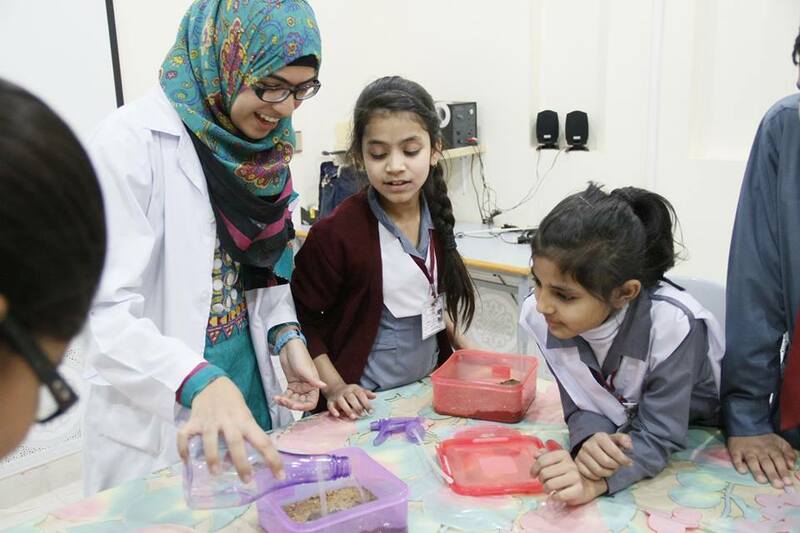 Farah Kemal, the director of iEARN Pakistan, has been working with iEARN since the last century. 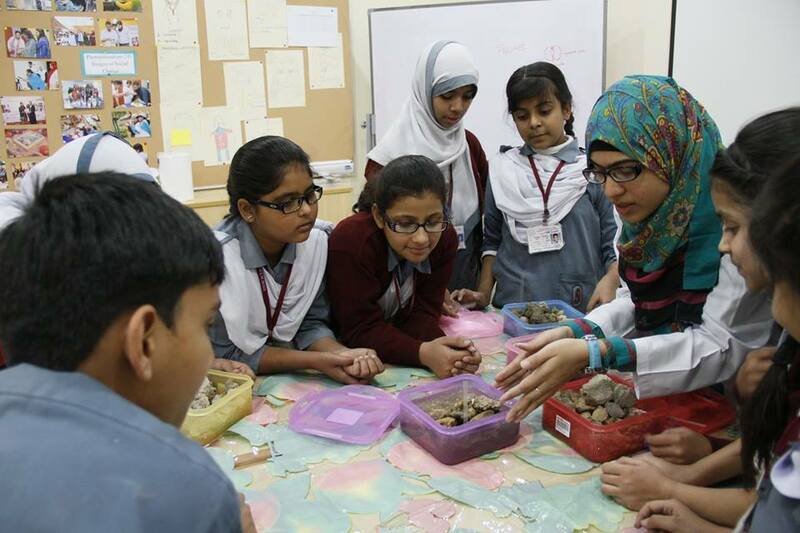 In that time, iEARN Pakistan has run dozens of projects, including working with the US government on the Kennedy-Lugar YES exchange program and launching the “I am Karachi” socio-cultural peace campaign aimed at creating dialogue, understanding, pride and cultural appreciation in Karachi. YES and I am Karachi are only two of the many education, exchange, and awareness and advocacy programs created, implemented, or both by iEARN Pakistan. 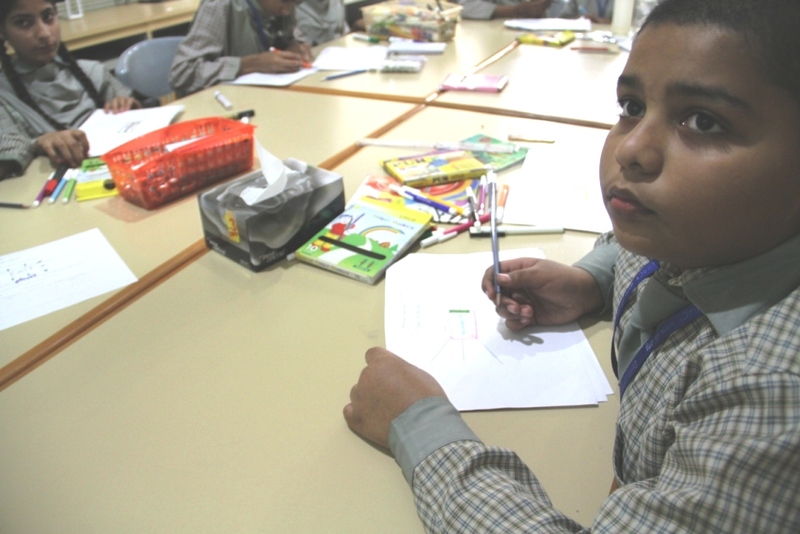 iEARN Pakistan is one of our oldest partners and an organization we are very proud to partner with. Their success in educating and empowering youth to advocate for themselves and the betterment of their country is an inspiration.